OPI Nail Polish, The Thrill of Brazil, NLA16, .50 fl. oz. 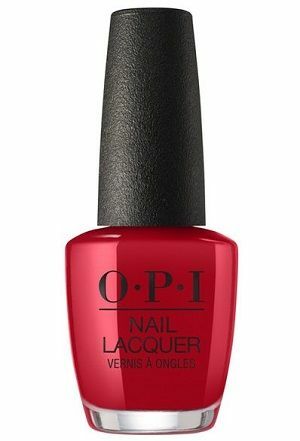 Bright red creme nail color.